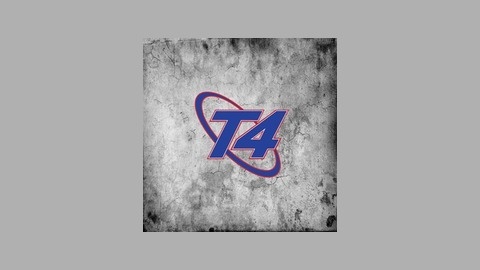 The 1st Episode of the T4 Show(Tech Today, Tech Tomorrow) aired in January 2007. From its inception, the goal was an exciting one….cover the world of technology in a fun, casual and easy to understand manner. 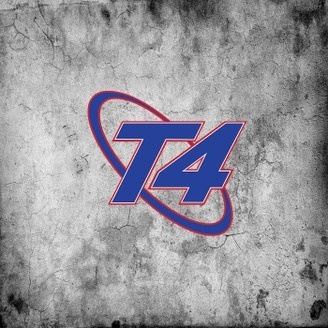 The focus of T4 Show’s Mission Statement branched out from just technology and incorporated fitness into its content as well. In December 2014, T4 Show proudly joined the DDP Yoga brand and their massive community to help people use technology towards their fitness goals as well as their everyday lives. Michael is joined by Robert, as well as, Steve Heywood from The Tech Buzz to discuss what Black Friday/Cyber Monday products would have better value in the long term for the consumer. Episode 205-Now Which Photo App?? ?